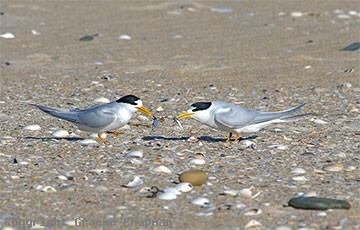 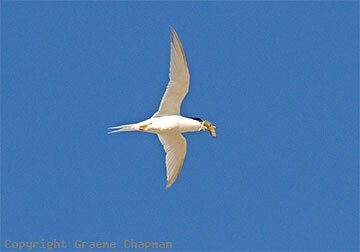 118111-D ... Fairy Terns - Scamander, Tasmania. 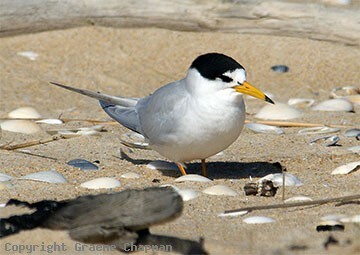 118112-D ... Possible hybrid Fairy/Little Tern, Scamander, Tasmania, Nov. 2008. 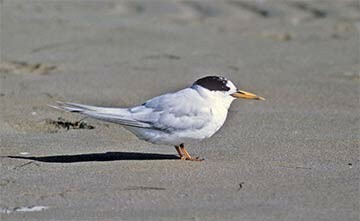 118201 ... Fairy Tern, adult, winter plumage.